Your skincare doesn't need to go on vacation when you do. 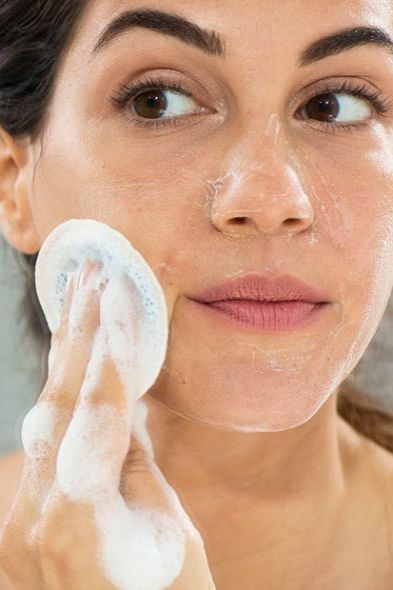 Your skin sustains a lot of environmental ambushing during a long day in transit, often leaving you with some dry, dull, puffy, red, and pimply problems by the time you arrive at your destination. Many factors go into what makes skin react this way while traveling. Stress can cause breakouts, salty airplane food can make your face bloat, and run-of-the-mill dirt and grime can clog pores. While you may have already known airplanes tend to be drying, other modes of transportation can do similar damage. The air conditioning and heating systems play a role and, in general, you’re probably drinking less fluids while in transit, which causes – you guessed it – dehydrated skin. That’s a lot to have stacked up against you, and the list doesn’t even end there. It’s pretty unfortunate timing to arrive in an exciting new place – ready to snap some photos and showcase your most Instagrammable moments – just to be deterred by clogged pores or flakey redness. 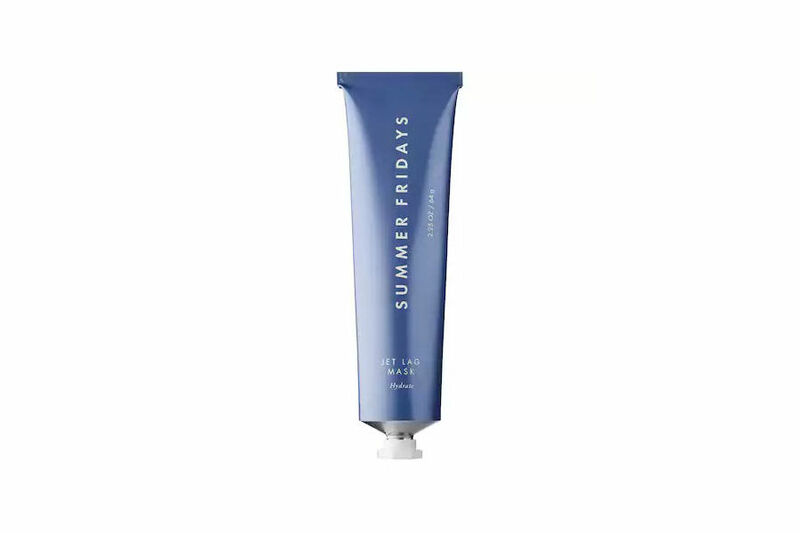 Here are the best face masks to repair whatever problems your travels have wrought on your skin. Dr. Raj, who’s also a board-certified gastroenterologist in NYC, explained, “Restoring your skin with a super hydrating calming mask is a great way to counteract [the negative effects of travel]." If your skin is dry and irritated, you should look for a hydrating face mask – which you may think of as a winter face mask because it aims to counteract similar skin concerns. Dr. Raj says you should look for probiotics, which “help strengthen your skin barrier function, helping to retain moisture levels — so they are super hydrating.” Tula’s new Kefir ultimate recovery mask is probiotic-rich and aims to do just that. Both Dr. Raj and Dr. Garshick also suggest looking for ceramides, which help retain moisture. Dr. Garshick explained, "By applying a mask containing ceramides, it helps to lock in any moisture and minimize any additional moisture loss, keeping the skin hydrated and protected, without feeling greasy." She recommends trying Elizabeth Arden's Ceramide Overnight Firming Mask. Dr. Jart has a Cermadin line of products capitalizing on the ingredient as well, including a single-use sheet mask. In addition to replenishing your skin’s moisture and elasticity, Dr. Raj says finding “a mask that helps remove the impurities that have accumulated on your skin during travel is important.” If traveling leads to clogged pores, you should try using a face mask with activated charcoal, which is good for lifting that gunk out and getting rid of oil. Boscia has a black charcoal peel-off mask that works to clear out the impurities from your pores while making them look smaller. If peel-off masks aren’t your thing and you want to try clay, go for the cult-favorite Aztec Secret face mask, which has almost 9,000 five-star reviews on Amazon. It's made of calcium bentonite clay, known for its effective deep-cleansing properties. While spot treatment can help nix individual travel-induced pimples, you can also look to face masks for a more universal skin-smoothing treatment. Well-known acne-fighting ingredients to look for are salicylic acid (which is a beta hydroxy acid, or BHA), sulfur and benzoyl peroxide. Dr. Garshick says, "A great all-in-one mask is the Avène Cleanance Mask, which contains acne-fighting salicylic acid, exfoliating glycolic acid, clay to draw out impurities and is based in gentle thermal spring water, preventing the skin from being left irritated." If you're tight on time, m-61 has a one-minute Power Blast facial mask that gets both salicylic and glycolic (an alpha hydroxy, or AHA) acids exfoliating your skin at once to exfoliate and polish the skin on the surface and work on the pore blockages at the root of the blemish. We already know dull skin can be tied to lack of sleep on vacations, but Dr. Raj notes another potential cause travelers should be be wary of: their diets. "People often drink more alcohol and fewer fruits and veggies when they travel. This can lead to bloated, dull skin," she says. If you're noticing a muted complexion, opt for a face mask that contains chemical exfoliants like glycolic and lactic AHAs, which can create glowing skin by helping your face replace dead skin cells with new ones, or one that's antioxidant-rich. "Antioxidants such as vitamin C can help to protect the skin against DNA damage, as well as helping to brighten the skin and even out skin tone," Dr. Garshick says. You can find such ingredients in Fresh's Vitamin Nectar Vibrancy-Boosting Face Mask. 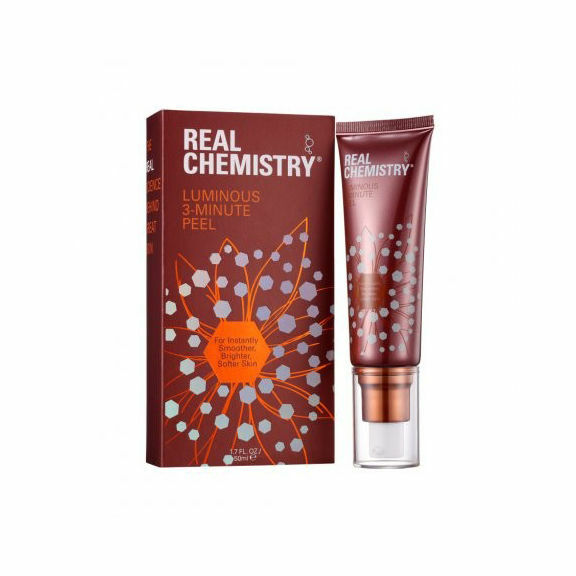 For a face mask with chemical exfoliants, try Vichy's Double Glow Peel Mask – but don't forgo sunscreen if you do. Dr. Garschik cautions, "Be careful if traveling to a sunny destination as many of these acids can make the skin more sensitive to the sun." Even if you're not using AHAs in your restorative face mask during travel, it's important to wear SPF on your face every day – even while on the airplane.